More and more vanishing vaccination exemptions from the medical monopoly’s control of state governments insist on pushing the world’s largest vaccination schedule onto children and infants while hiding vaccine injuries. Unfortunately, most parents don't realize the risk factors ignored by mainstream media until they are permanently disabled or until a child dies after being vaccinated. 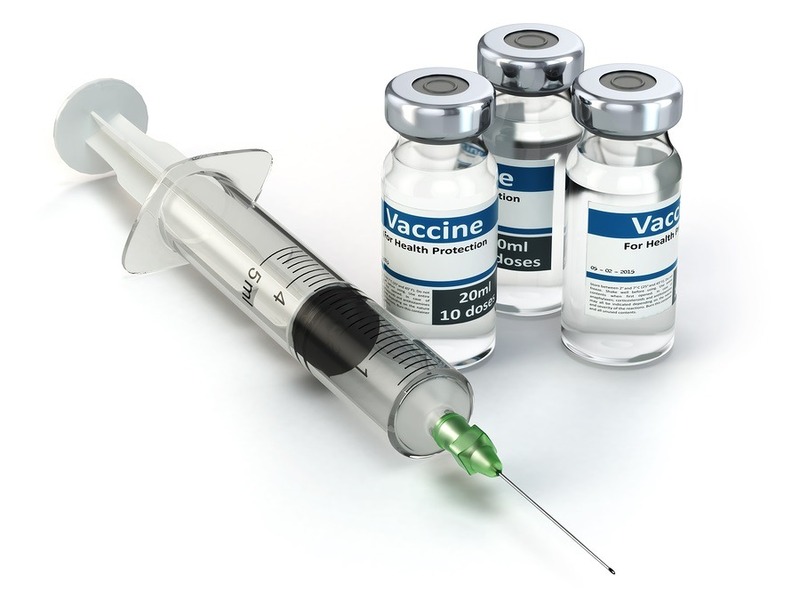 Many concerned parents have focused on “greening” vaccines, ensuring there are no toxic additives such as thimerosal (mercury), aluminum, and the several other additives that shouldn't be injected into human or animal blood and tissue. The thinking was that perhaps the intense vaccination schedules and annual flu shot campaigns would be justifiable methods of conferring the disinformation dogma of “herd immunity.” But they're wrong. At best they’re exchanging imagined infectious disease protection for autoimmune diseases, according to a study published in Japan that looked at antigens only, independent of adjuncts or preservatives.